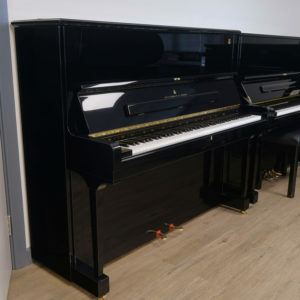 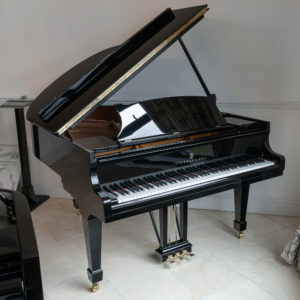 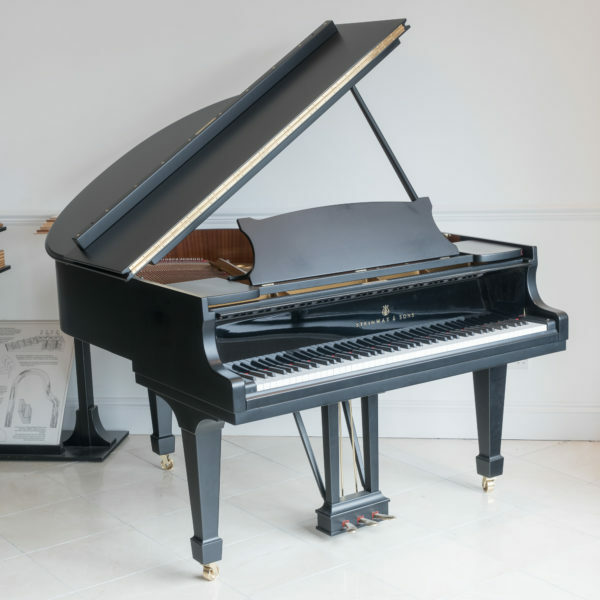 This Hamburg-built used Steinway baby grand piano, model S, in satin black is the smallest Steinway grand on the market. 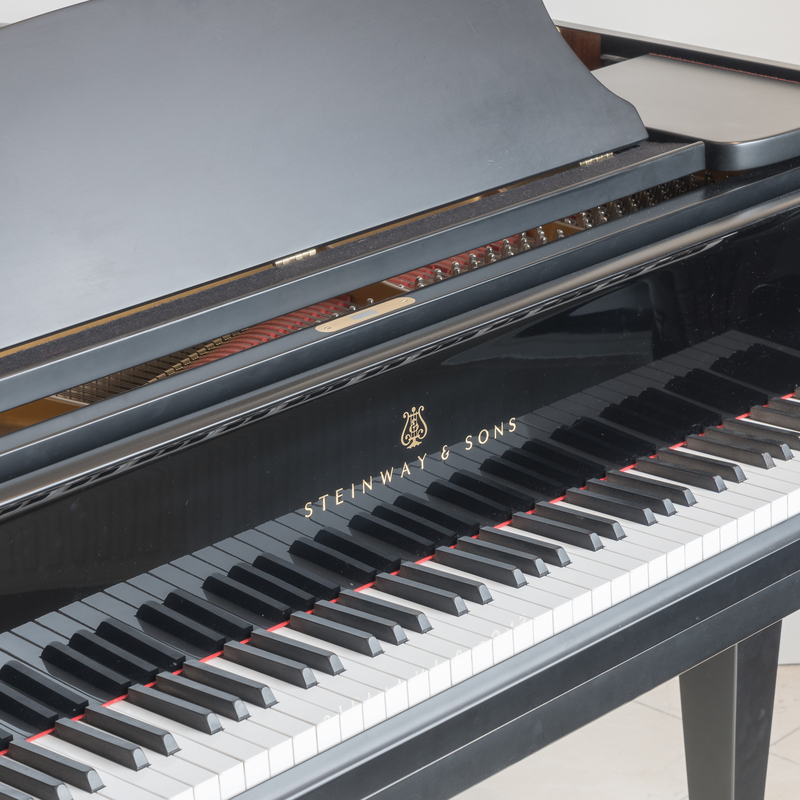 It offers the power of the Steinway sound into any space. 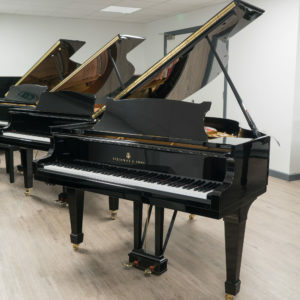 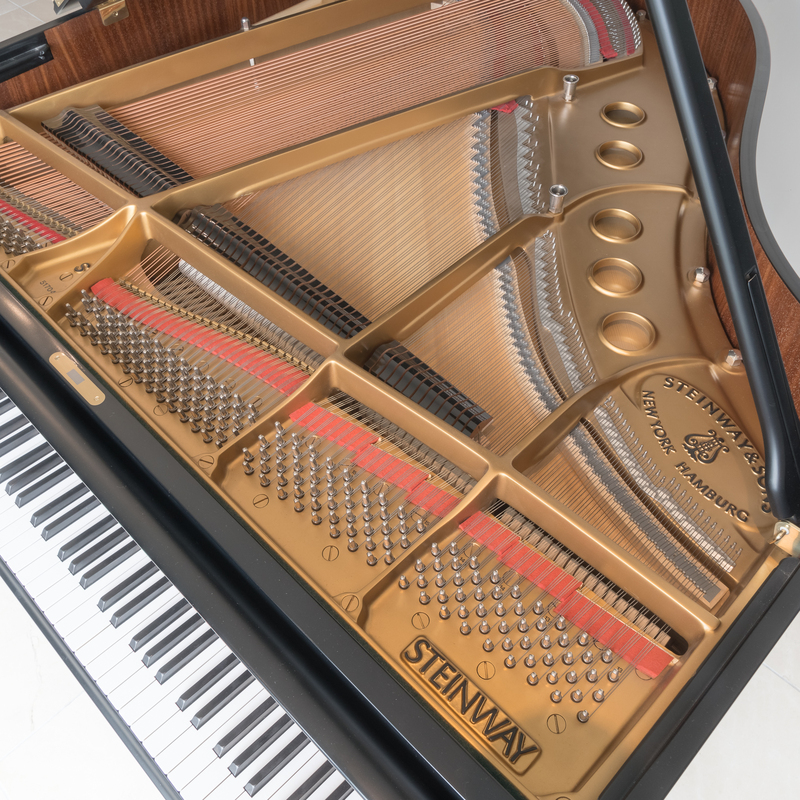 With only one previous owner from new this Steinway Model S is in immaculate condition both externally and internally. 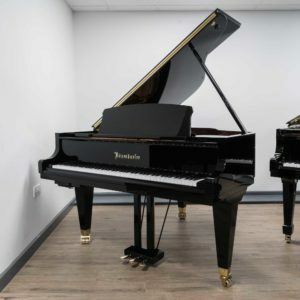 The case has a beautiful satin black finish ; its non-reflective appearance makes it aesthetically attractive and the fall-board is finished in polished black to add contrast and mirror the pianists’ hands. 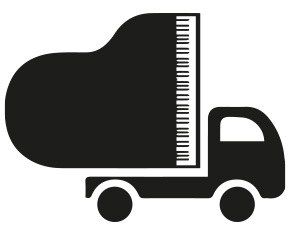 Our professional tuners have ensured the mechanics are also in top condition. 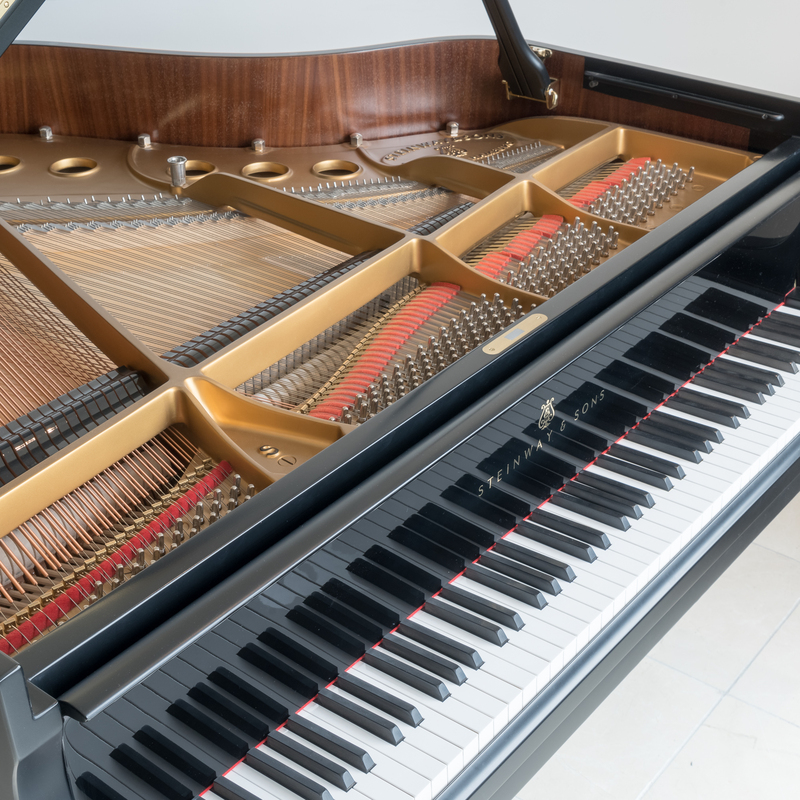 This baby grand delivers a clear, bright tone and has a responsive and balanced touch. 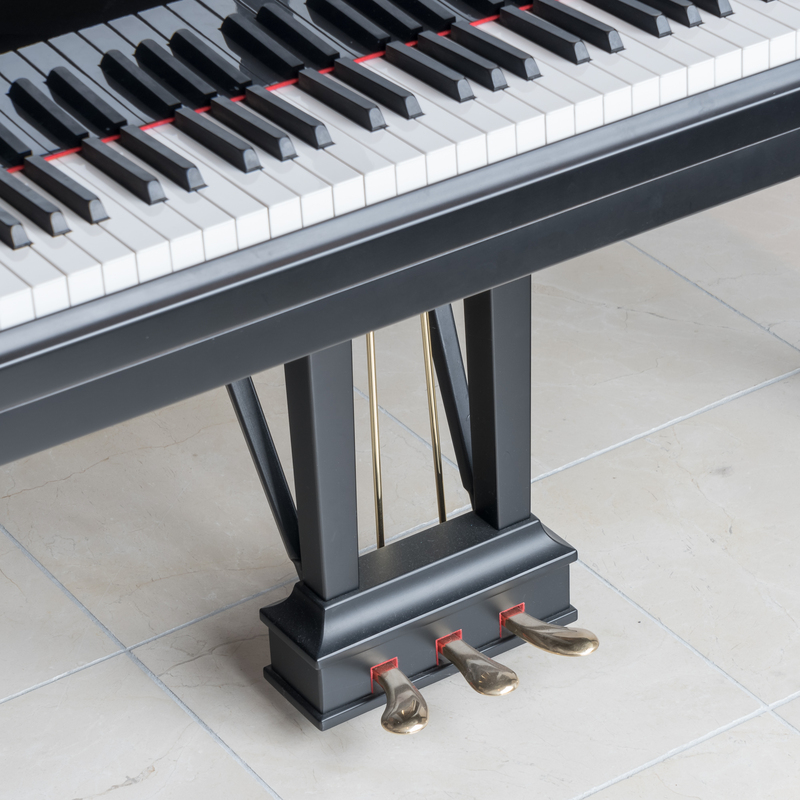 The sostenuto pedal and sliding music rest makes this Model S ideal for both concert pianists and teachers.